What is the timeframe from start to completion? How will bathroom access be affected during the remodel? Do you cabinets come with a warranty? How many other bathroom remodels have you completed? Can you provide an estimate in writing that includes the exact materials, amounts & brands? How often and when will clean up occur? What is done to minimize the impact of this bathroom remodel while it’s going on? How do they communicate when they will arrive and how often they will show up? 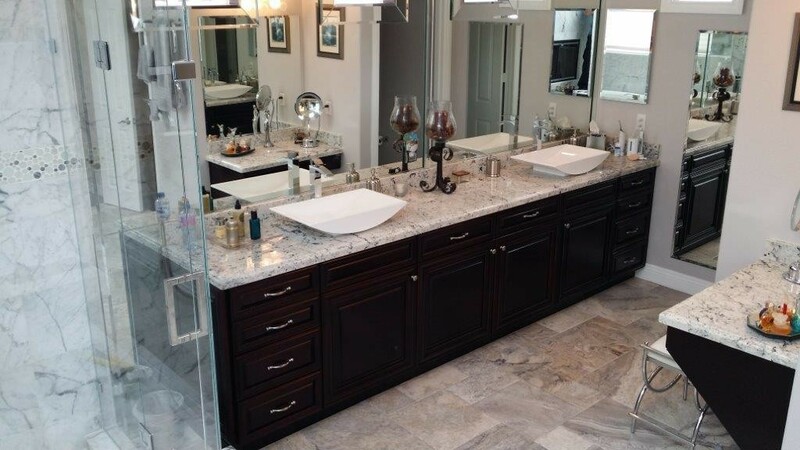 Make sure you get a contractor that’s experienced in Orange County bathroom remodeling. Put our years of experience to work for you. 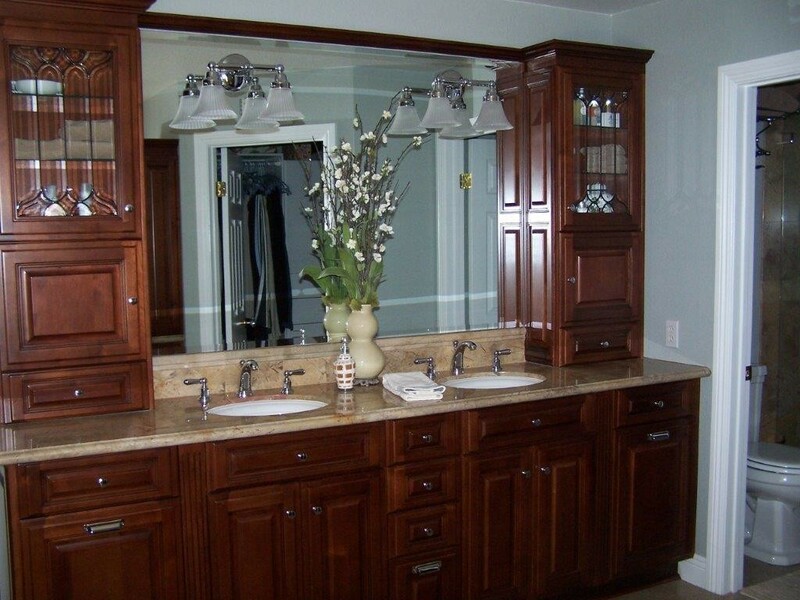 Call us at 714-693-1111 for a free bathroom remodeling estimate.